According to The US Marine Corps, three commitments are made: They make Marines. They win the Nation's battles. They develop quality citizens. 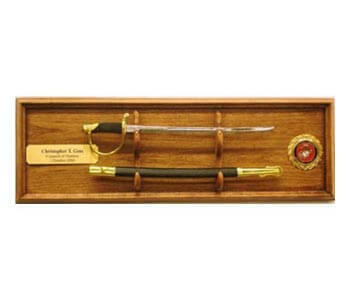 With these standards of quality in mind, Marine graduates often receive a sword as a gift. 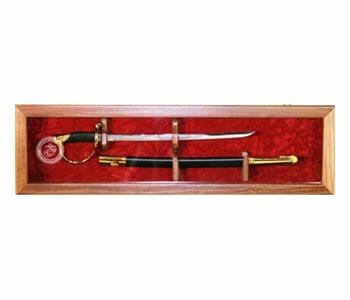 Traditional swords and proud graduates need a plaque on which to display the gift. 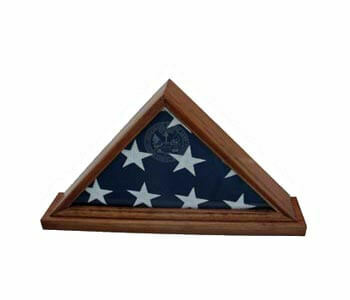 A plaque adds a touch of formality that honors the tradition of Marine service. 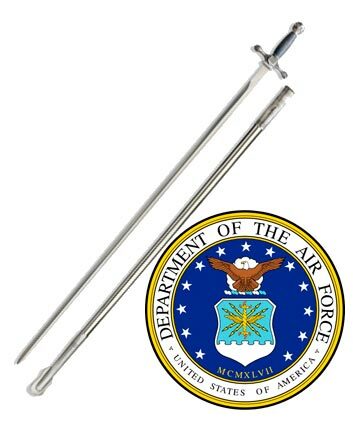 Consider it a frame for the piece of artwork that is the sword. 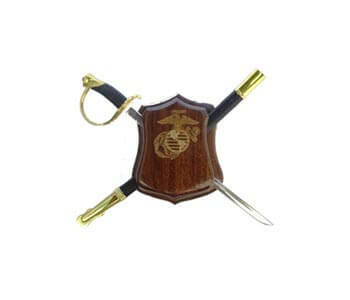 It proudly represents not only the sword, but the valor that is being a Marine. 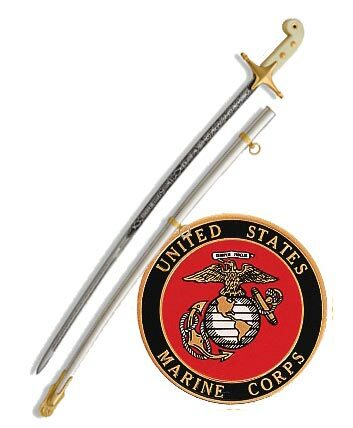 The Marine graduate may have received a sword as a gift, but is yet to receive a plaque. 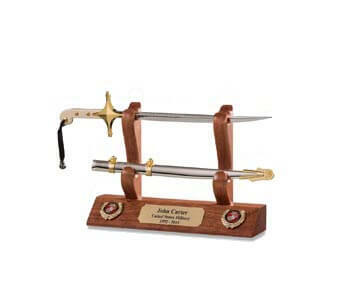 It's a thoughtful way to reward achievement and make sure they have what they need to display the sword. 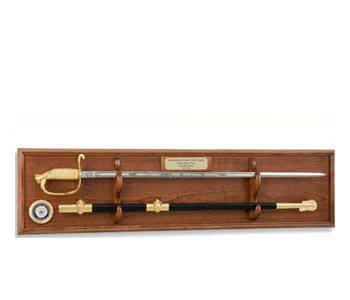 A plaque designed for displaying military swords will protect the sword. 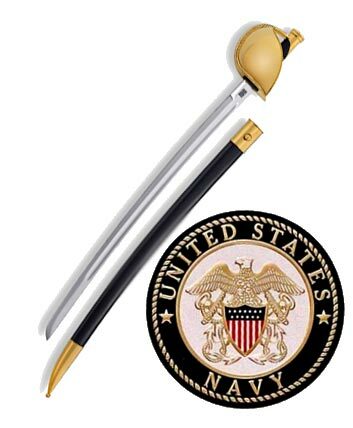 It is a functional as well as decorative gift. 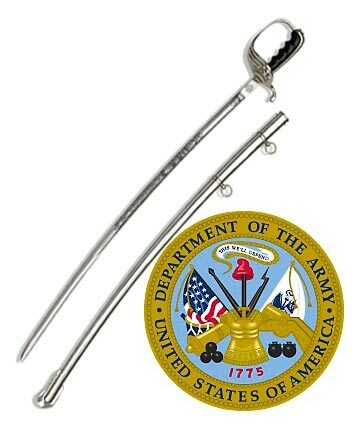 The Marine Corps requires that swords intended for use in service be a specific length. 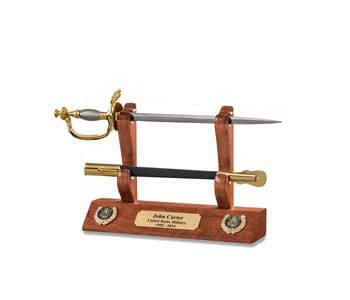 Plaques come in sizes designed to accommodate the length of the sword. 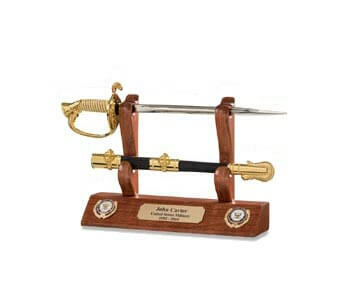 Plaques make the sword more convenient to display in the home. 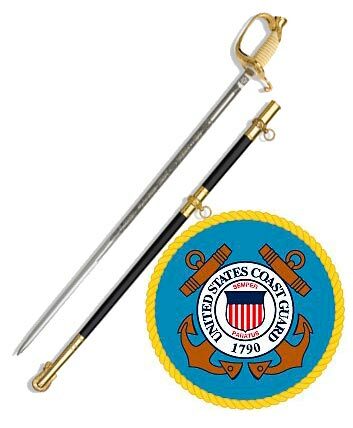 It would certainly be a shame for a sword to not be on display. 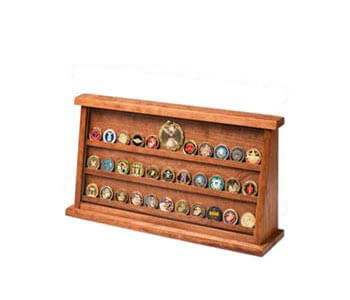 Many plaques are made of attractive polished wood that blends in well with woodwork already existing in the home. 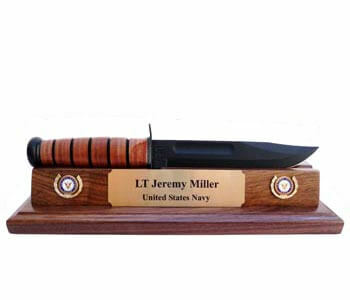 Plaques can be customized with engraving. 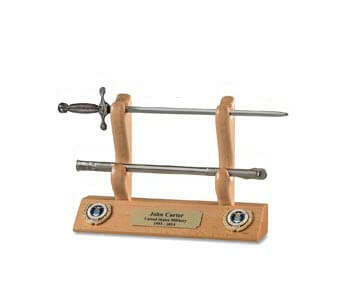 Any gift that can be personalized stands out from the others. 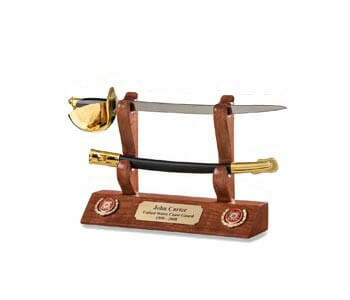 With all this in mind, it is easy to see why a sword plaque is a winning gift for Marine graduates.